The four-year-old daughter of Denman – Denpurr returned to the winner list in emphatic style on Saturday. 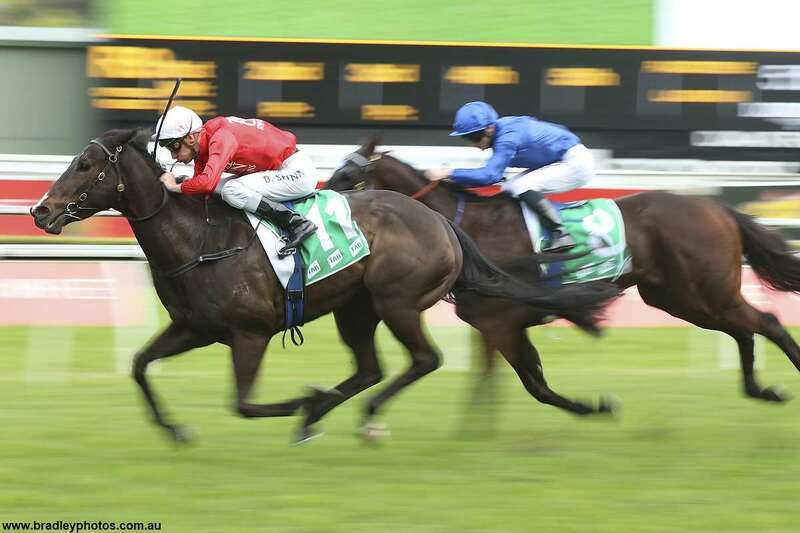 Running a new class record for the 1200m at Randwick in the Benchmark 78 Sensis Dash, Triple Crown Syndication’s Denpurr was able round out a great day of racing with a barnstorming last to first victory. First up from a spell, Denpurr was ridden quietly by Blake Shinn who allowed her to find her feet early as the speed was on up front. Rounding the home turn Blake and Denpurr found themselves nearer to last than first. In what will later prove to be the winning move, Blake eased Denpurr over heels to get her to the outside of every runner and she let down with an amazing turn of foot to record an exhilarating one length victory. The roars from Denpurr’s owner were nearly deafening down the straight, to rival those of the 13,000 strong racegoers who cheered home Winx earlier on in the George Main Stakes. Recording her third victory from just her 12th start it is onwards and upwards for Denpurr this spring. Black type races are once again being added to the plans, although very conditional on a firm surface. “That hasn’t been the pattern of the day to come from behind like that but god bless her little heart, she got the job done- and in front of some very happy owners here today,” Paul Snowden stated post-race. “The track conditions are what makes or breaks her. If we start heading into the worse side of ‘slow’ well we might as well stay at home – dry track conditions are what we need. She’s weather permitting in brackets,” added Snowden. 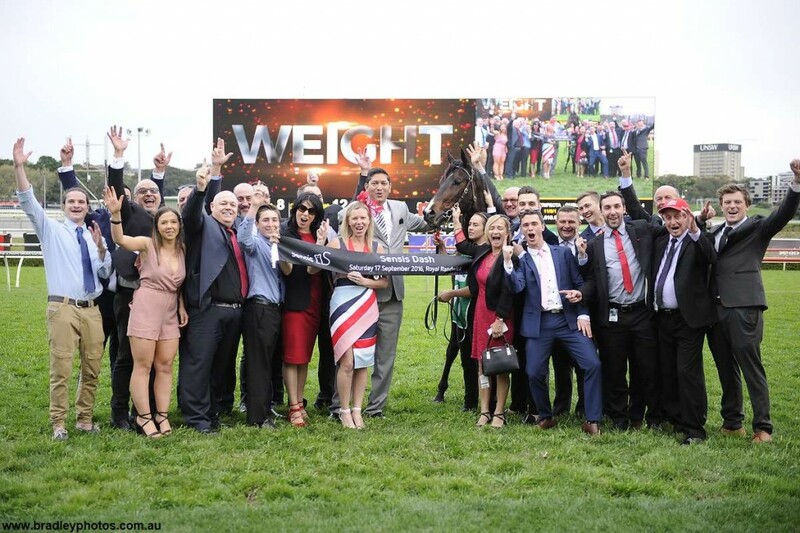 Congratulations to our owners: Triple Crown Syndications, Mr R K Martin, Mr L Sexton, Mrs J S Willis, Prenmatt, Mr R J Cheetham, Mrs C M Childs, Mr R Rao, Mr M P Hilder, Mrs G P Humberston, Mrs S G Perry, Mr J H Hezlett, JJAR Syndicate.